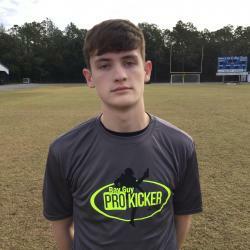 Prokicker.com Jacksonville Winter 2018-19 Camp Results! Prokicker.com Winter Camp at Summerville SC Results! Prokicker.com Hattiesburg Winter 2018-19 Results! Prokicker.com Dallas Winter Camp Results!